Presented to Pure Staffing Solutions Inc. for showing an extraordinary commitment to, and genuine concern for, the community at large. Our company and employees are extensively involved in public service activities return value to the community by supporting charities, educational and other community groups. 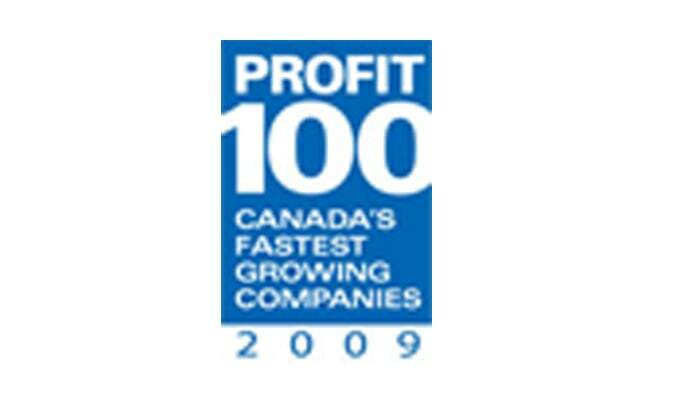 The PROFIT Hot 50 is the definitive ranking of Canada's Emerging Growth Companies. 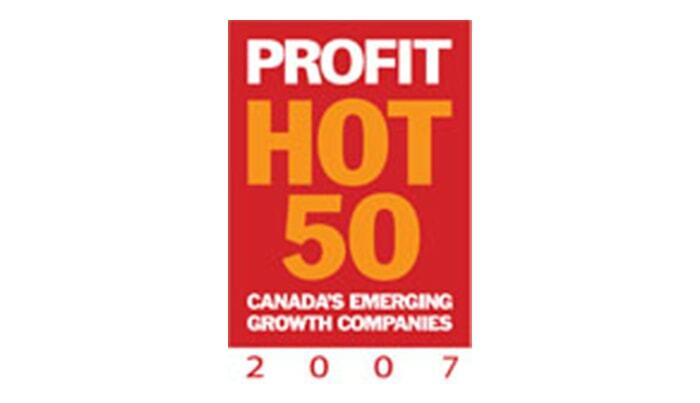 Published in the October issue of PROFIT magazine and online at Profitguide.com, the PROFIT Hot 50 ranks young companies by two-year revenue growth.